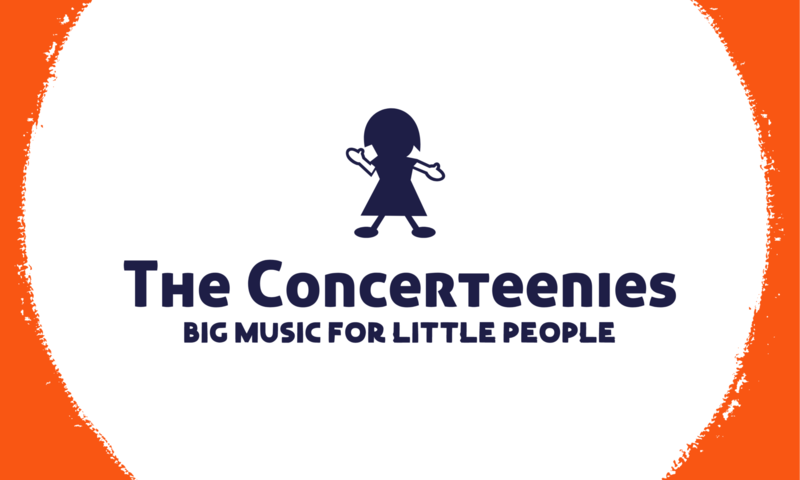 The Concerteenies is proud to present the jazz duo Jack Beeche on saxophone & Dan Mamrot on guitar on two dates – Wednesday 4 April and Friday 6 April, both at Kindred Studios, 3 Harris Street, Yarraville, in the Bar & Function Space. Jack Beeche is an Australian saxophonist based in Melbourne. After graduating from the ANU school of music in 2004 he moved to London where he immersed himself in the local jazz scene, attending jam sessions, gigging and performing in the UK and Europe. During this period Beeche played in ensembles ranging from jazz to cabaret, ska and hip hop. He regularly travelled, studying with top international jazz musicians, searching for his own approach to improvised jazz. After becoming highly influenced by alto saxophonist Lee Konitz who strives to improvise entirely in the moment; Beeche returned to Australia in 2009 where he settled in Melbourne. Beeche works regularly with jazz ensembles in Melbourne, performing at festivals and touring nationally. In 2015 he completed his Masters of music performance at Monash University and released his first album Golden Blue. Beeche’s saxophone ranges from loud, rock fuelled intensity in bands like Tim Willis’s – The End and Jessica Carlton’s ISSHO; to lyrical, interactive conversations, heard on his 2015 release Golden Blue and 2016 release Beeche / Magnusson. You can learn more at jackbeeche.com.